Although rabbits are cute, they can cause a lot of damage to your garden. 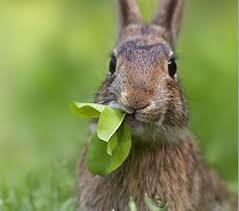 Rabbits usually will eat any plant if they are hungry enough and can cause a lot of damage in just a few hours. Here are a few methods that will help you control and deter rabbits from entering your garden. Repellants – Rabbits are picky when it comes to certain scents. Therefore, buying a rabbit repellant that has to be applied to your plants is a good deterrent. 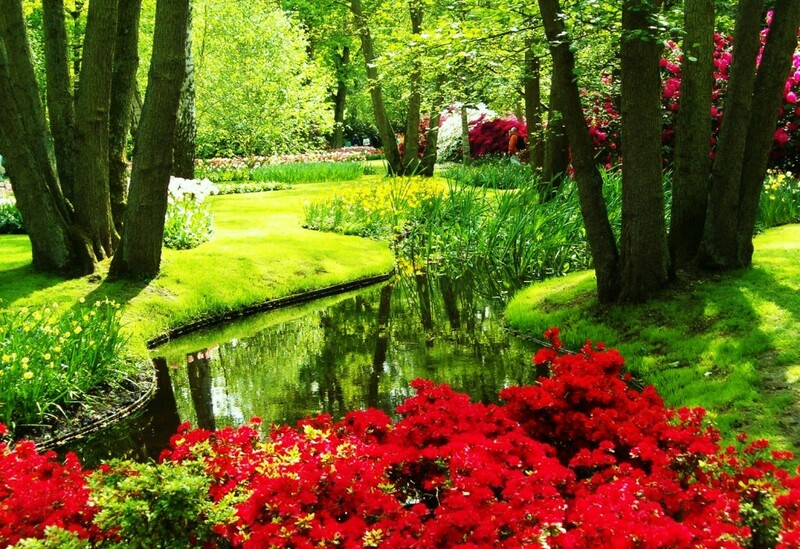 However, you will have to reapply the repellent if there is a good amount of new plant growth or after a rain. It is best to alternate your repellants, so that the rabbits to not get familiar with the scent. Fertilizer repellants – Blood meal and bone meal make very good natural rabbit deterrents. Since rabbits are herbivores the smell of slaughterhouse by-products makes them go elsewhere for food. These fertilizers are available in garden centres and are high in nitrogen and phosphorus. You will have to reapply the fertilizer every 2 weeks. Plants – Rabbits dislike marigolds and onions. You could plant a border of these plants to deter for rabbits and insects. Pets – Pets like domestic dogs or cats are great deterrents, as they tend to bark or chase rabbits. Home remedies – There are a number of home remedies that have shown some success. Remedies include burning human hair or spraying black pepper on your plants.